Lim Innovations® has an inspiring mission: to empower amputees to live beyond the limits of their disabilities. 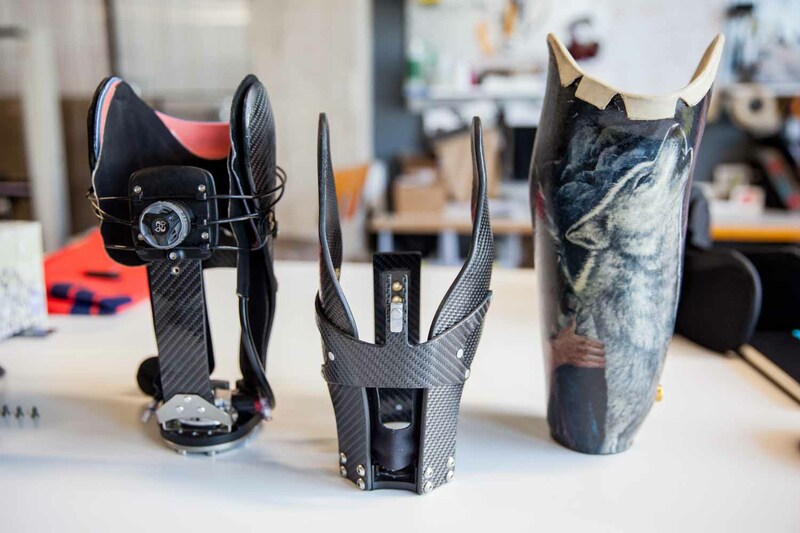 The company was co-founded by an orthopedic surgeon and prosthetist back in 2012, when they realized conventional prosthetics were limiting the freedom, comfort, and activity of amputees. 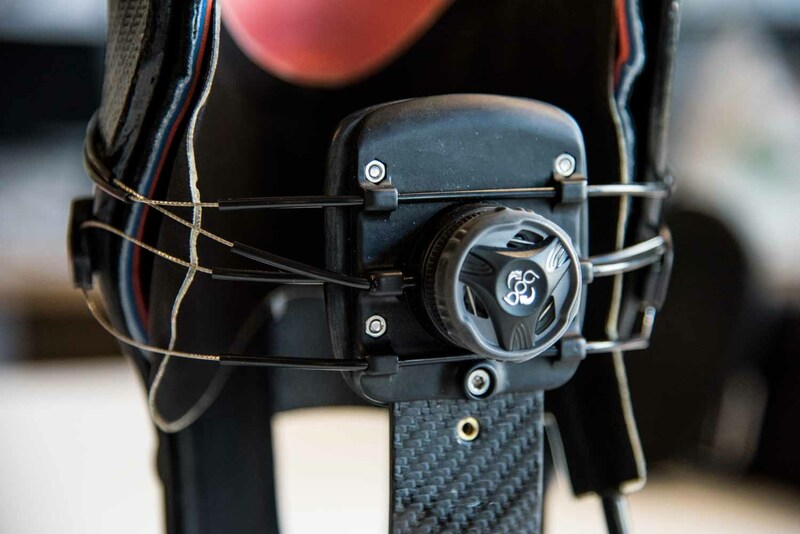 They discovered that the key to positively affecting amputee function and performance was found in the human-technology interface—the point where the prosthetic connects to the human body. 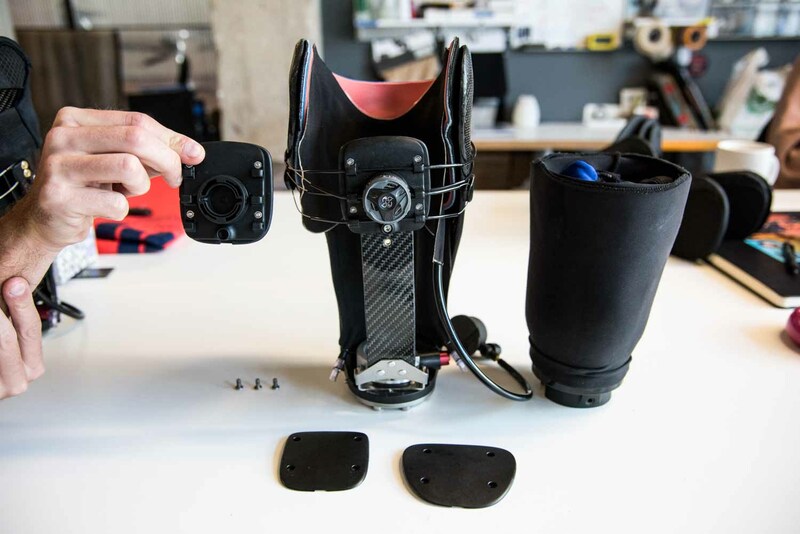 Today, Lim Innovations has developed the Infinite Socket™ System, a first-of-its-kind modular and adjustable prosthetic device with improved pressure distribution for radically improved patient comfort and mobility. 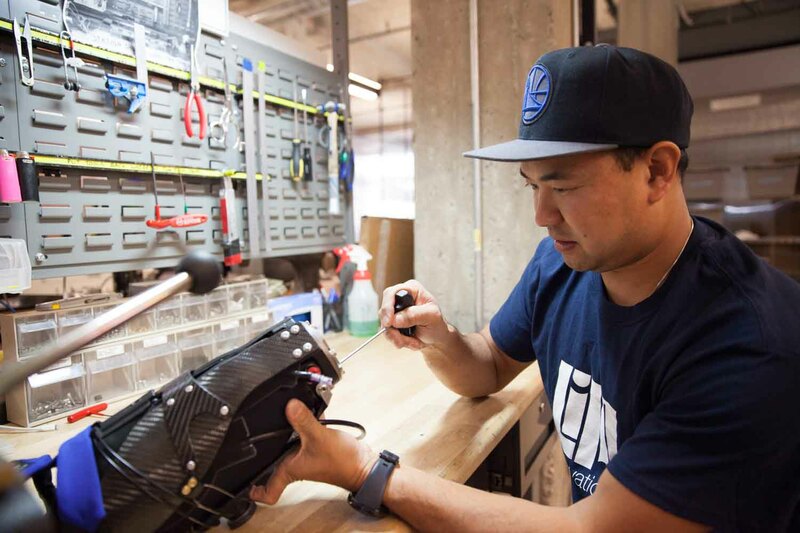 As a team member at a growing medical device company, Lim Innovations R&D Engineering Manager Preston Fung knows it’s important to prototype designs quickly. Lim Innovations first partnered with Fictiv back in 2014 for quick-turn selective laser sintering parts (SLS) for their first generation product and then later for Fictiv’s 3-day CNC machining services. Preston was able to learn about Fictiv through a colleague when he joined the team at Lim Innovations and quickly discovered how easy it was to use the platform. Most recently, Preston has leveraged Fictiv’s platform for production-grade urethane cast parts for Lim Innovations’ second-generation product, the Infinite Socket TT. "I love the web portal — it’s quick, simple, and easy-to-use"
After validating the basic shape and size of the design with FDM 3D printing, Preston moved to further evaluate the functionality of parts using selective laser sintering. 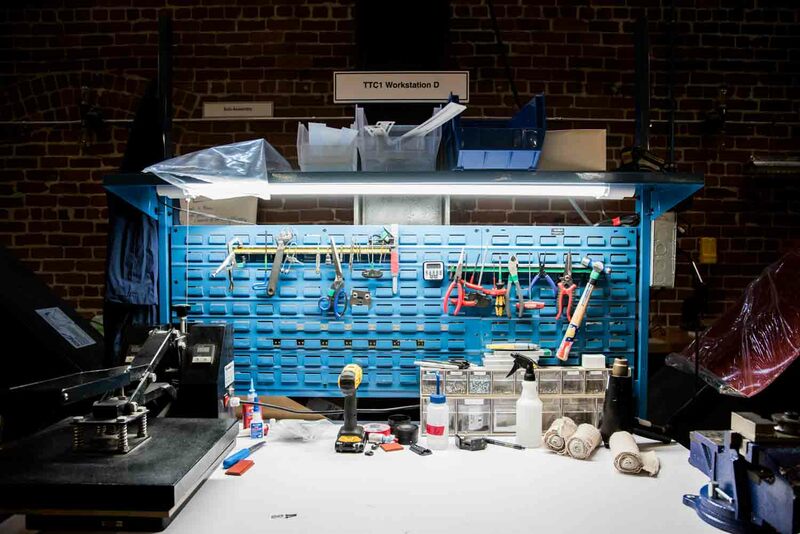 After conducting functional tests with the SLS prototypes, he chose urethane casting to quickly produce production-grade parts for the product’s tensioning system. 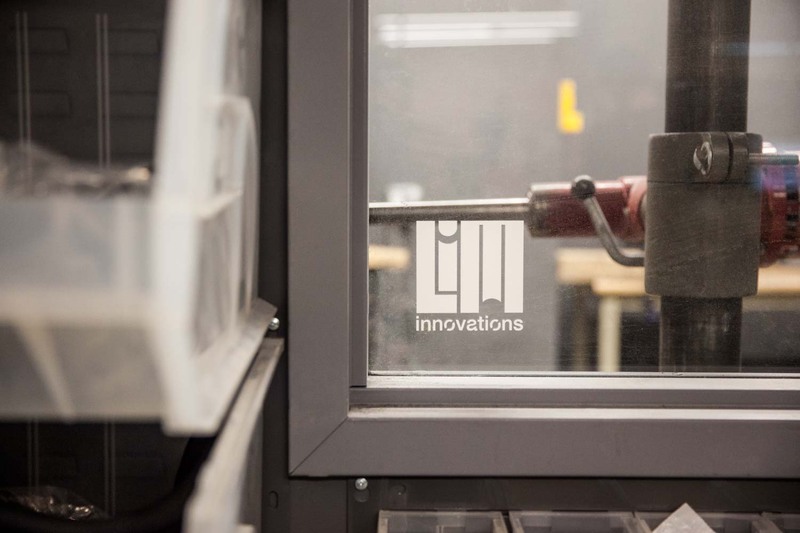 "It helps us to mitigate risk without the massive investment in a costly injection molding tool"
Fictiv has produced hundreds of urethane cast parts for Lim Innovations, with each order delivered in just 10 business days. 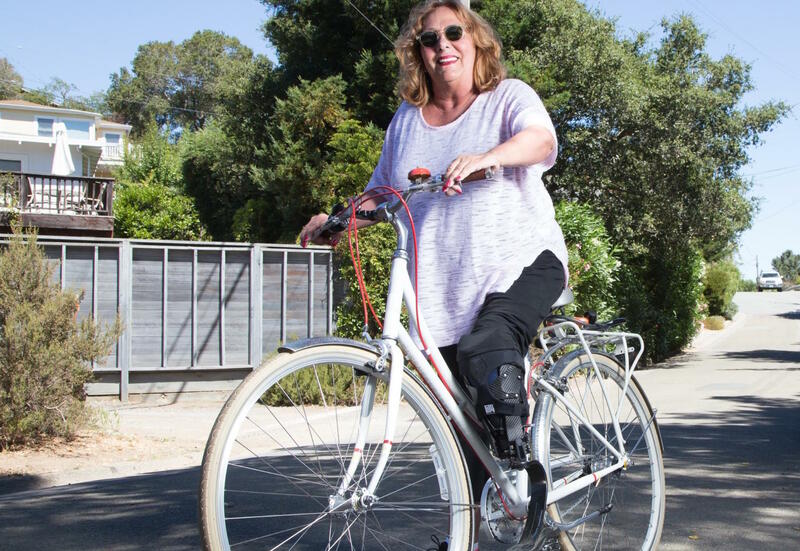 This San Francisco-based company is moving fast to disrupt an antiquated industry and bring transformative products and services to amputees across the country. At Fictiv, we’re proud to help realize new innovations from next generation medical device companies like Lim Innovations. Best practices for urethane cast parts, from manufacturing experts.